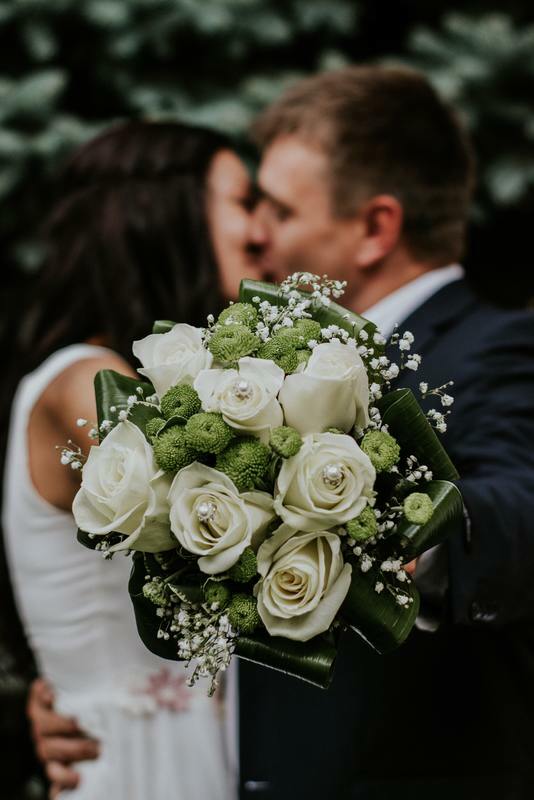 McClaren Weddings has pioneered the unique concept of providing an extraordinary wedding officiant service to connect with the innovative wedding couple. With our distinctive niche ceremonies and wedding industry experience, we have taken notice of the resonating disappointment from those brides-to-be who continually address the difficulty in locating the most characteristic wedding officials to complement their lifestyle. While one can find literally hundreds of wedding websites in which to advertise a myriad of wedding services or products, most suggest at best a 'one size fits all' mentality which has certainly never been an attractive option for the more unconventional tastes of an modern bride. McClaren Weddings understands those brides who wish to select a wedding resource based on quality and desire nothing more than to project an eccentric opulence for their wedding day, unlike many other undesirable options. As an unparalleled bride, if you are in search of an illustrious wedding official for your own wedding, we cordially invite you to take part in our extraordinary VISION.